You don’t have a landscaper? Well, it’s never too late to meet one, especially when you’re part of The Houser Team community! 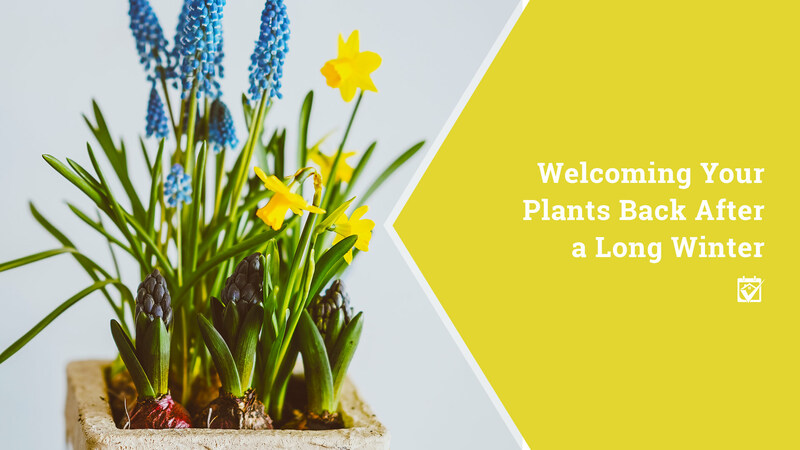 We can recommend our favorite plant experts, and you’ll have the best, most knowledgeable experts in the industry.